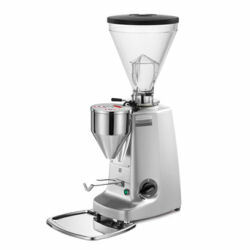 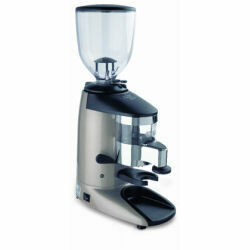 This Expobar 600 on demand grinder is an easy to use automatic espresso grinder. 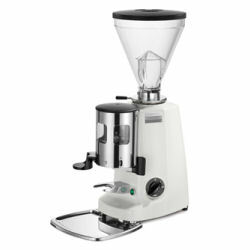 It grinds the beans directly into the portafilter. 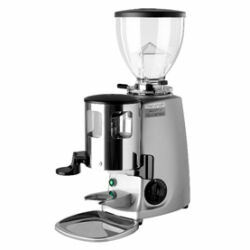 User can easily set up pre-ground portions for both single and double espresso or let the on demand grinder run continuously until you get the volume you want. 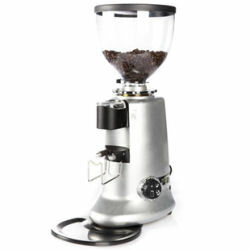 The Expobar 600 on demand coffee grinder starts automatically when you push the button near the outlet. 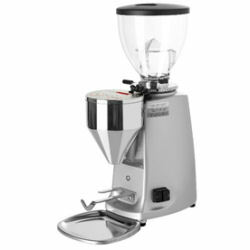 The Expobar 600 on demand coffee grinder is suitable for commercial use, a big office environment or for home as a premium solution.